Da Silva, J. M. C. "The Sharpbills in the Sierra dos Carajas, Para, Brazil, With Comments on Altitudinal Migration in the Amazon Region." Journal of Field Ornithology 64, 3 (1993): 310-315. Lanyon, S. M. "Molecular Perspective on Higher-Level Relationships in the Tyrannoidea Aves." Systematic Zoology 34, 4 (1985): 404-418. 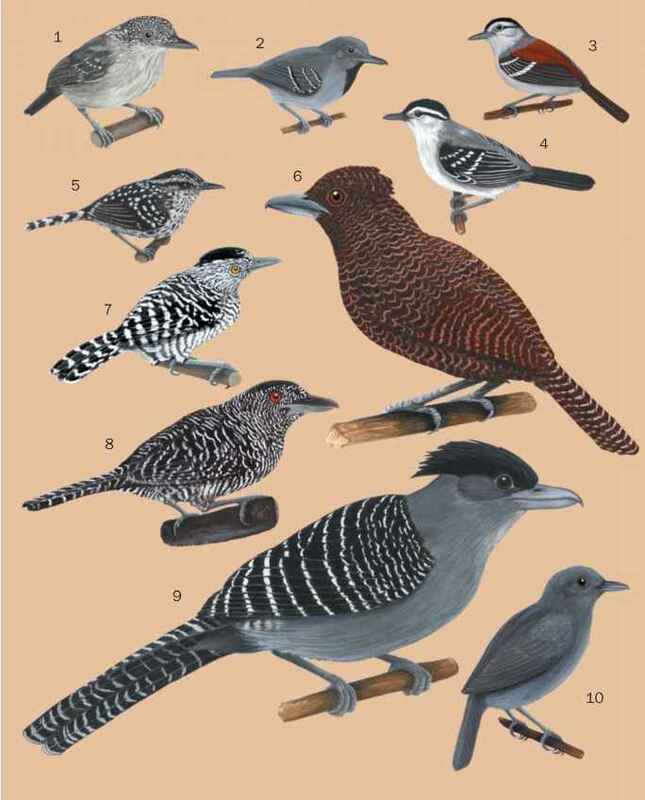 Sibley, C. G. "The Relationships of the Sharpbill." Condor 86 (1984): 48-52. Stiles, F. G., and B. Whitney. "Notes on the Behavior of the Costa Rican Sharpbill." Auk 100, 1 (1983): 117-125.